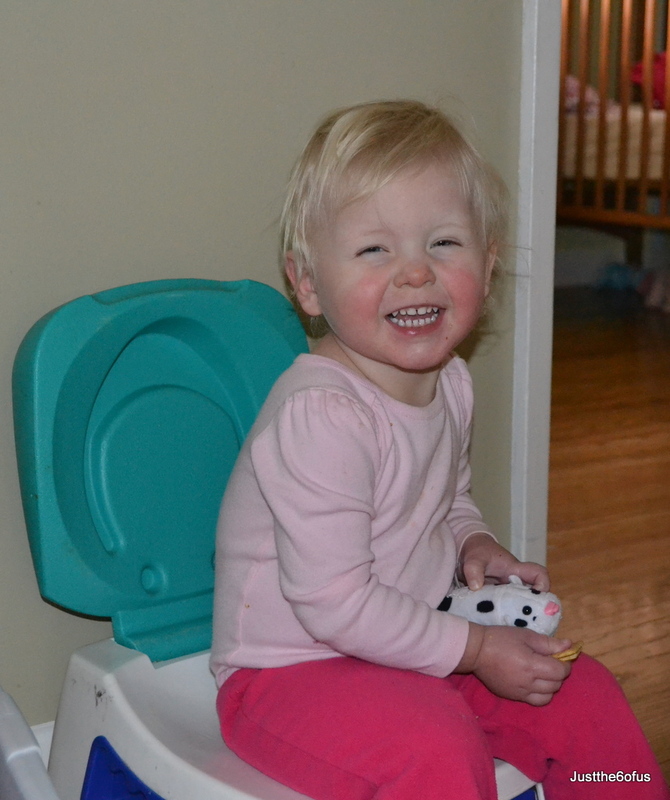 And no, I’m not trying to train her, but after she was trying to climb up to sit on the big potty, I thought I would oblige her by getting out the potty for her to play with. She loves it. It’s in her room and she calls me up there to show me that she’s sitting on it just the big 19 month old girl that she is. Now, I don’t hold out any hope that she’ll be able to do the zipper up on her coat for 2 more years even though she tries daily, but if she potty trains herself within the next year or so, I would be one happy mother. Anyway, the other day this conversation that Sophy and I used resurfaced. We used to have this conversation daily, where she would ask me the same question up to 20 times and I would always give her the same answer. Toddlers love repetition and I just couldn’t resist sharing. Oh Lisa, I totally remember when my sweet little Erin started acting like that, at that exact age, and I still have that conversation with Erin very regularly, too! Sophia is so cute…thanks for sharing! haha… love that video. She is SO cute.